Discount Dave’s has three locations and over 51,000 SQ FEET of warehouse space! In 2008, we opened our first Discount Dave’s Carpet & Flooring retail store in Springfield, MO. Our focus has always been to provide our customers with quality flooring at the lowest possible prices. In 2010, we opened a second store in Mountain Grove, MO. In 2015, we added a third location in Ozark, MO. 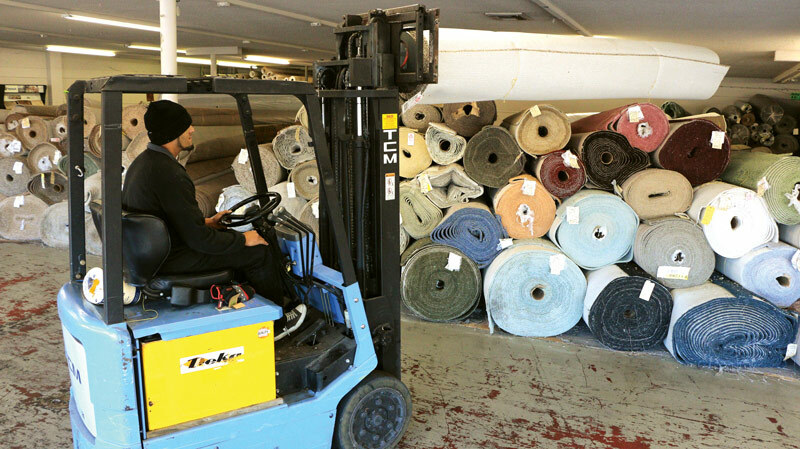 Between the 3 locations, we have more than 51,000 square feet of carpet, laminate, vinyl, hardwoods, tile, area rugs and much more. While our stores are located in Springfield, Mt. Grove, and Ozark we also service Branson, Hollister, and all of the surrounding areas. At Discount Dave’s, we are well known for doing whatever it takes to save our customers money. Whether choosing to order a product from one of our displays or purchasing from our massive in-stock selection, we offer top name brands at great discounted prices! Let us be your source for quality flooring from Mohawk, Dreamweaver, Shaw, American Tile, Daltile, and many more! 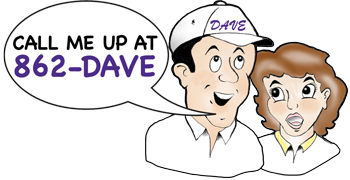 It doesn’t matter if it’s top-of-the-line products or builder’s grade materials, Dave is dedicated to providing the best price and more importantly, value, for our customers. Dave cuts every expense possible to make sure you have lots of flooring choices and that you’ll always pay less at Discount Dave’s! Don’t forget, we can install all of the flooring that we sell! See one of our sales staff to learn about scheduling an installation, it’s fast and easy! Whether you’re a homeowner, contractor, realtor, business or individual, we can handle all your flooring needs for less. We offer installation to take care of our customers from start to finish! Take a Tour of Discount Dave’s!